The Southern Highlands are located 110 kms south west of Sydney and, apart from picture perfect little towns, it also boasts attractions such as national parks, caves, ghost towns, manor houses, waterfalls and wineries. 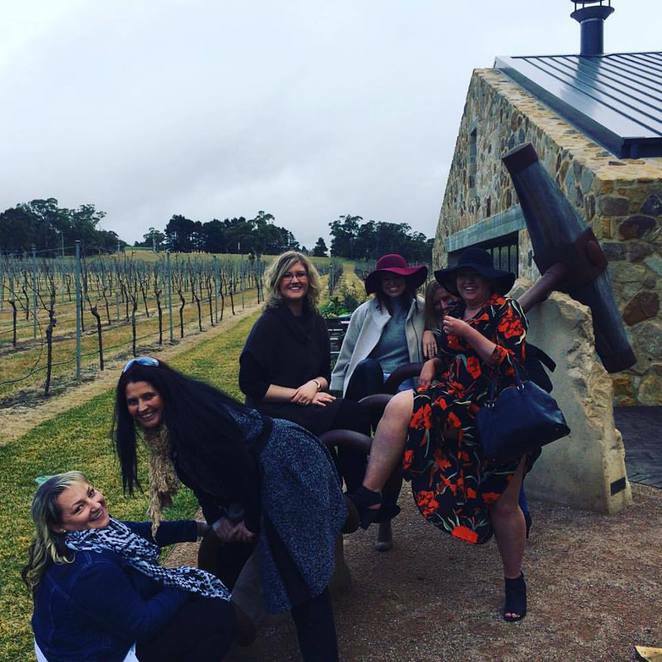 No wonder it's such a popular day trip destination, with many of Australia's best wine makers located there. Known as a "wine region", the Highlands are also home to top quality food products . Food and Wine goes hand in hand and there is everything from olive oil, truffles, great cheeses and more for you to try. When it comes to visiting wineries, it is definitely more fun to be on a comfy tour bus with a bunch of friends. Forget self driving and designated drivers, there's no fun in that (especially for the driver). So, if it's wineries you want to explore, Highlands Food and Wine Tours can help you make the most of your time in this gorgeous location, with several food and wine tours to choose from. All tours include transport in a comfortable Mercedes bus, lunch and all tour and tasting costs. Your friendly host, John, is a wealth of knowledge and will make your day memorable. Highlands Food and Wine tours will collect you from your accommodation in the Southern Highlands and tailor a tour to your needs. You can call or email John to make your booking on 0410590044 or john@highlandsfoodandwinetours.com.au. For further information please visit their website or like and follow their facebook page.